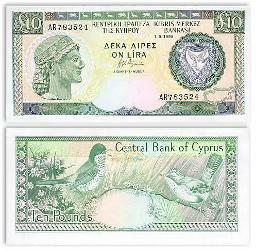 COINS (1983+) were redeemable till 31.12.2009!!! 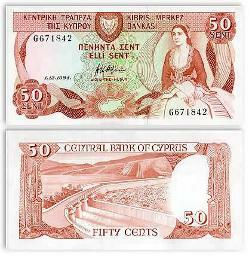 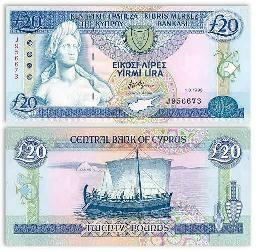 £ 5, 1 (1961-78); mils 500, 250 (1961-79) !!!! 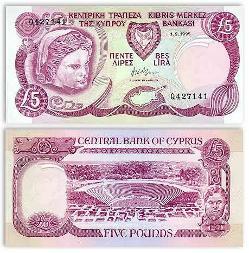 From the day of the introduction of the euro, and for a period of one month, that is from 1.1.2008 until 31.1.2008, the Cyprus pound will circulate in parallel with euro and will be accepted for cash transactions.